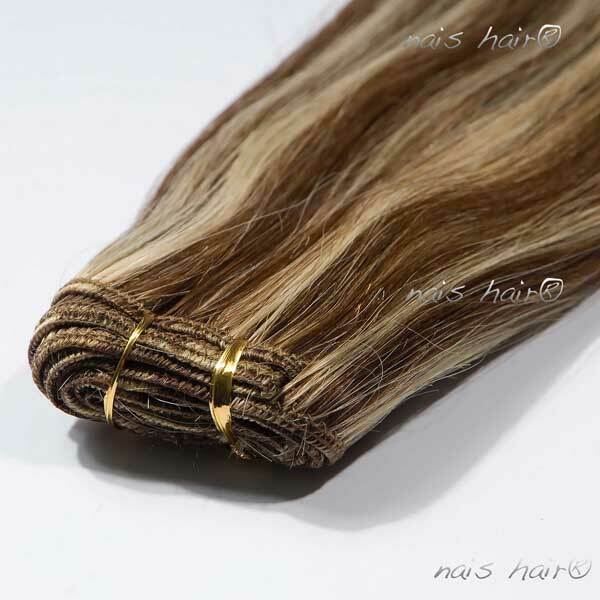 QUALITY: 100% Remy Natural Hair. Not mixed hair. 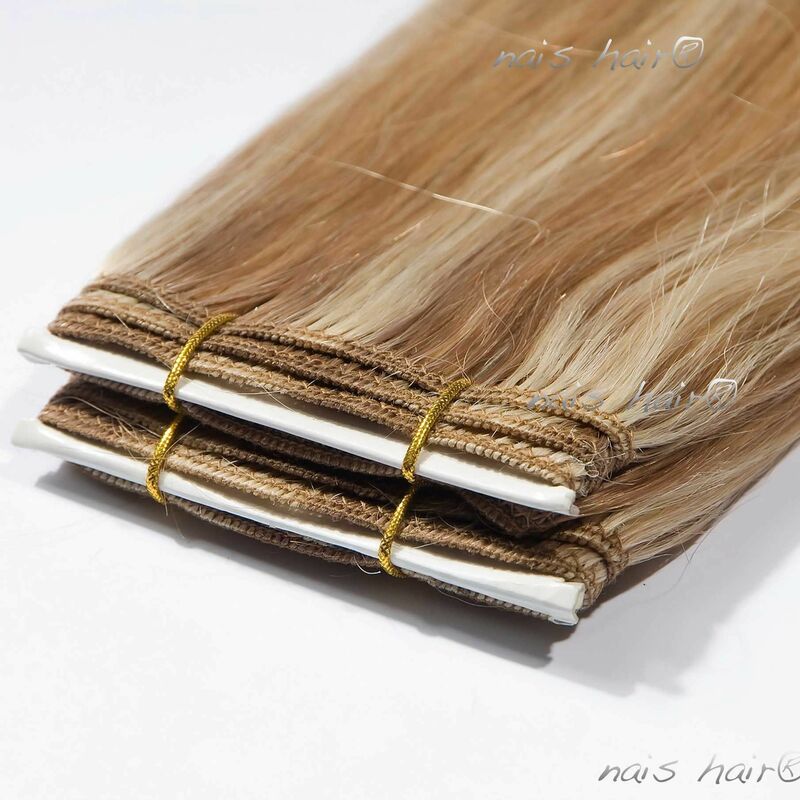 Tangle free. LIFE SPAN: 6 to 12 months depending on maintenance. 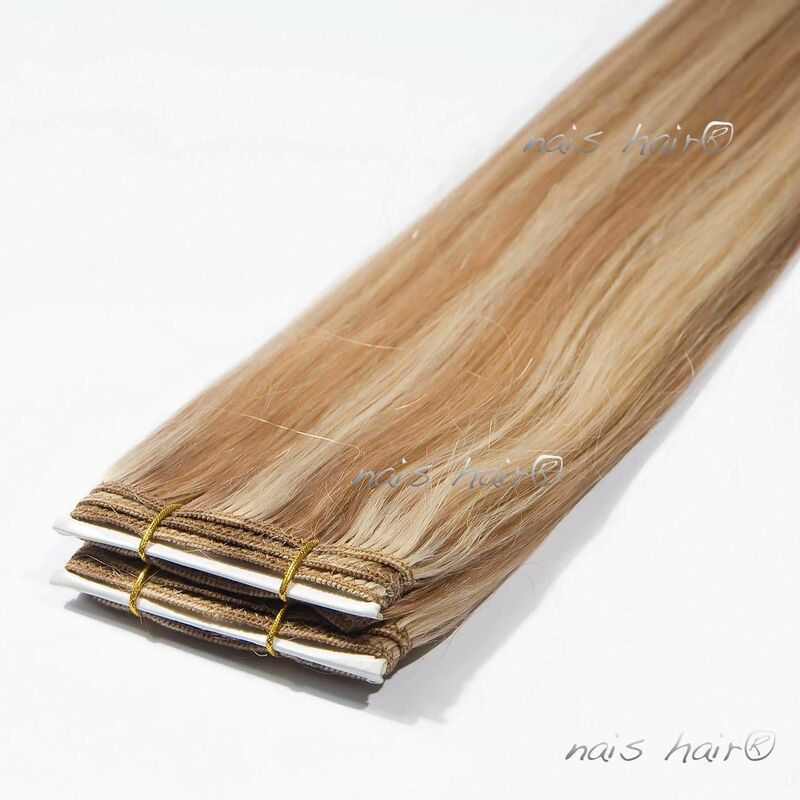 30 cm machine made hair weft. 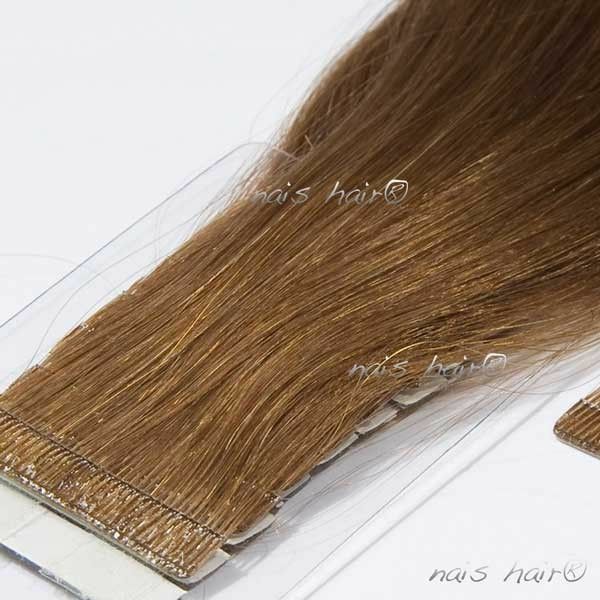 The weft can be applied using the weave method, can be attached with micro rings, or using liquid adhesive for wefts. 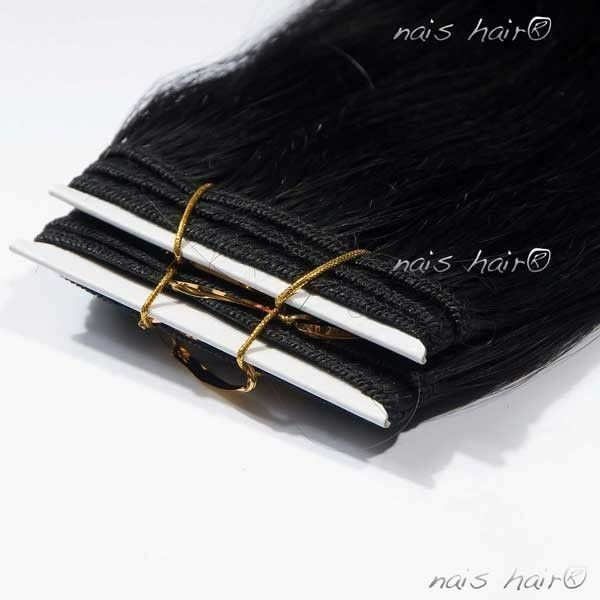 You can also buy some clips and sew them onto the weft, that way you get clip –in extensions to use every day, or just on special occasions. 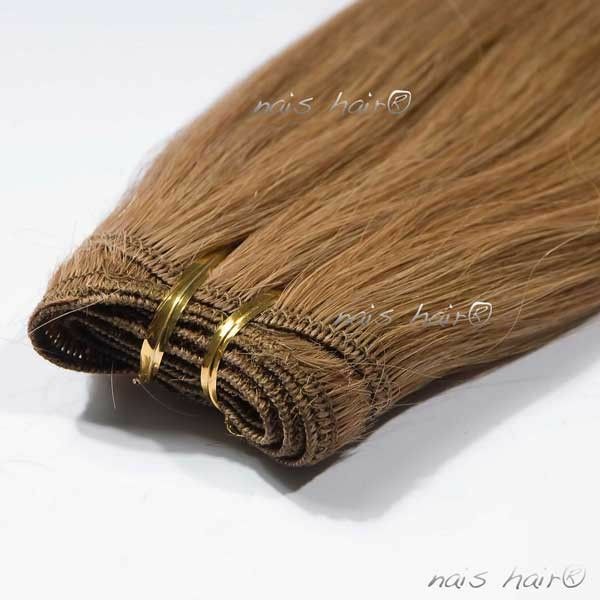 The weft has been carefully sewn, so once applied it is unnoticeable and very comfortable.